@goofy @Framasoft I'm a D.Tube fan, personally. Is there any other way for donating? Direct bank transfer? You can donate directly to our non-profit but label it "PeerTube"
Thanks! Framasoft is on liberapay? Didnt know, nice! 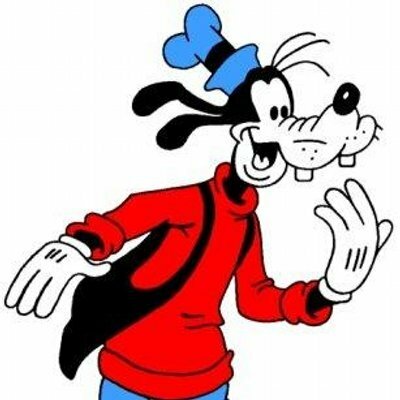 @goofy @Framasoft est-ce que les dons à la campagne Peertube donnent droit à une réduction d'impôts ?